To accept, or not accept – that is the question! LinkedIn is useful for growing your network however knowing who to make a first-degree connection with isn’t always an easy choice. Highly discerning about accepting or sending invitations. Usually requires a meeting in person or on the phone to determine whether they know the person well enough to add them into their circle. Judicious about the posts they like or comment on. Probably have tight LinkedIn privacy settings so that others can’t see their connections. Gathers quality connections only and removes connections that they don’t see as credible or trustworthy. Takes an in-between approach to accepting invitations from people they know and don’t know. Thoughtful about posts they like and comment on. Connects with people they know or think it would be useful to know in the future. Focuses on quality connections and some quantity to keep expanding, diversifying or re-targeting their network. Accepts all or almost all invitations. Sends invitations to people they haven’t had contact with yet. Likes and comments widely to get maximum showing on feeds. Advertises their openness to accept all invitations; some call themselves LIONs – LinkedIn Open Networkers. On the spectrum I sit between a moderately open networker and an open networker. This is because as a recruiter it’s helpful for me to have a large number of connections to source talent from, use LinkedIn to get the word out about my client openings, increase visibility of my brand through the platform and I improve the chances of my profile being found by potential clients and candidates. When I receive an invitation to connect I check the full profile of the person to make sure it’s not a fake, scam or spam profile. I tend to connect with more white-collar and senior level people, and there are some countries I prefer not to expand my network into because it’s unlikely I will source candidates from. With this criteria in mind I accept most but not all invitations. A quote I like by Sree Sreenivasan is “connect with people you know, should know or want to know”. I think this is a useful approach. However bear in mind that the person you are sending an invitation to may not accept it if they are a closed networker and you haven’t had previous contact! Where you sit on the spectrum may depend on your current situation. For example, one of my clients started out being a closed networker but when he became active in the job market he started accepting more invitations from recruiters even if he hadn’t met or spoken with them. It can also depend on what type of job you hold and what your goals are. If you were in a sales position it would make sense to have the largest network possible. If you are a sought-after Executive or Director you may want to tighten the loop because more connections mean more time communicating and your connections may expect you to be discerning about your network. If you choose to be a moderately open or open networker like myself you may want to check which contact information you are sharing and who can see your connections. You can check this by clicking on your picture (on the top right), then clicking “Settings and Privacy” and “Privacy”. I hope that’s helpful, and would love to hear what works for you and why?! 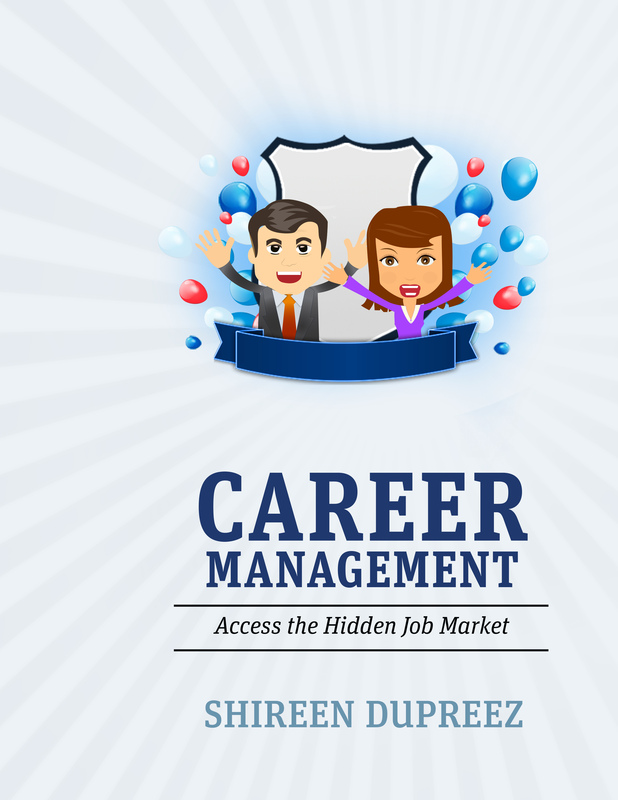 This entry was posted on April 24, 2018 by shireendupreez in Career, Job search, LinkedIn, Networking, Personal branding, Social media, Technology, Uncategorized.